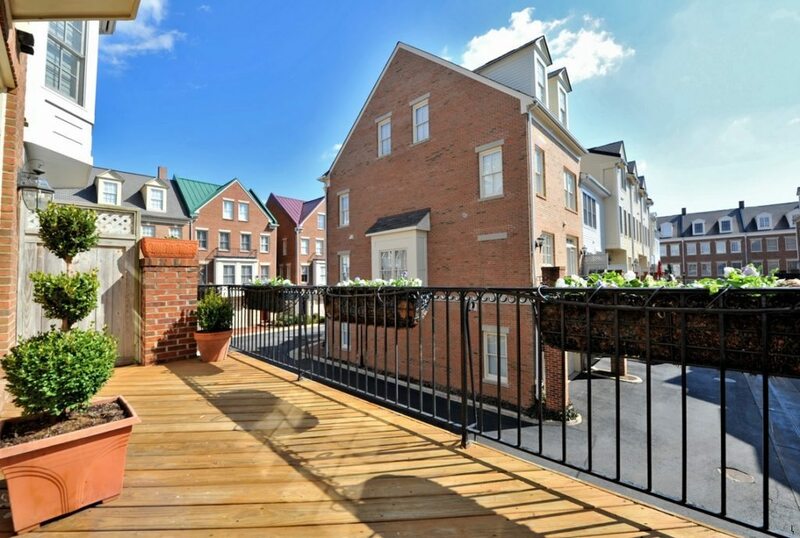 Fords Landing is a sought after luxury townhome community located in Alexandria, at the corner of Franklin and S. Union Streets. 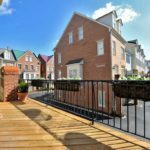 The development consists of around 136, four-level townhomes selling from $900,000 to $2 million. 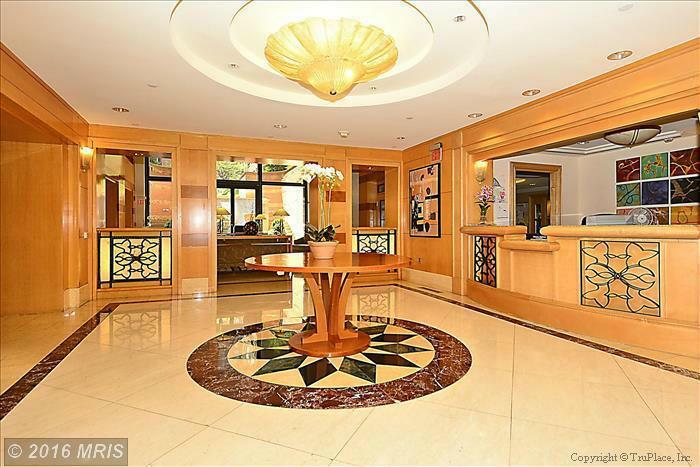 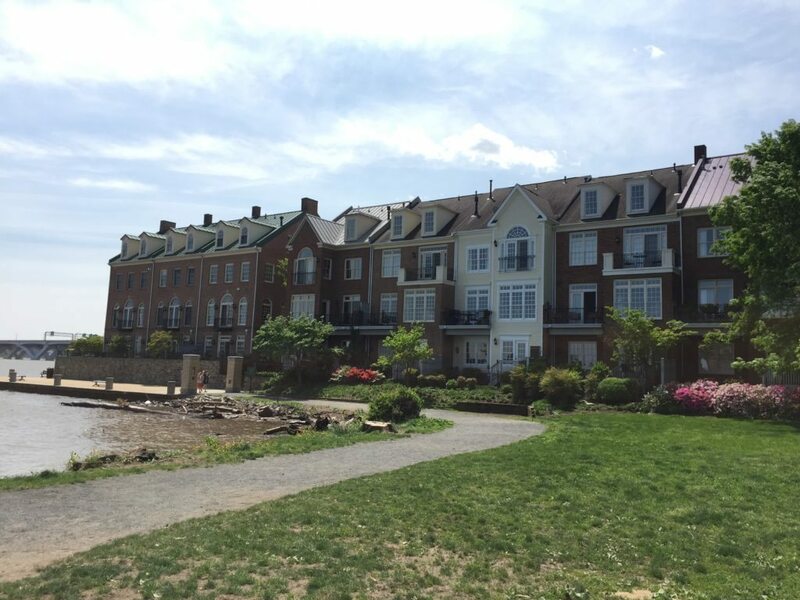 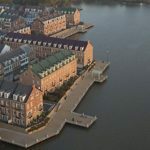 Directly on the Potomac River, this private community is only six blocks from the main shopping and restaurants of the area and also sits where King Street meets the waters edge. 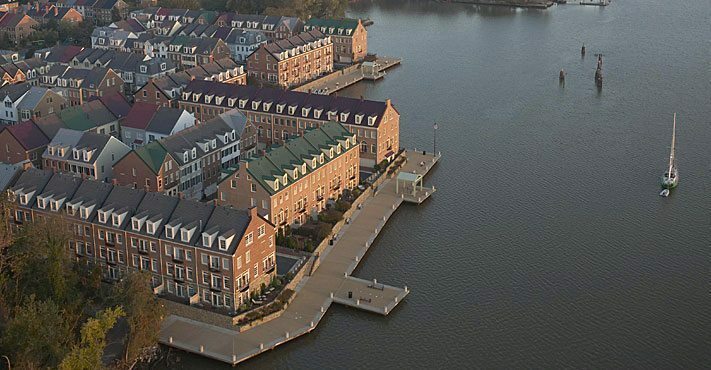 What makes Fords Landing so unique is the view of the Potomac and the close proximity to I-495 for commuters, as well as access to the Woodrow Wilson Memorial Bridge to reach National Harbor in Maryland. 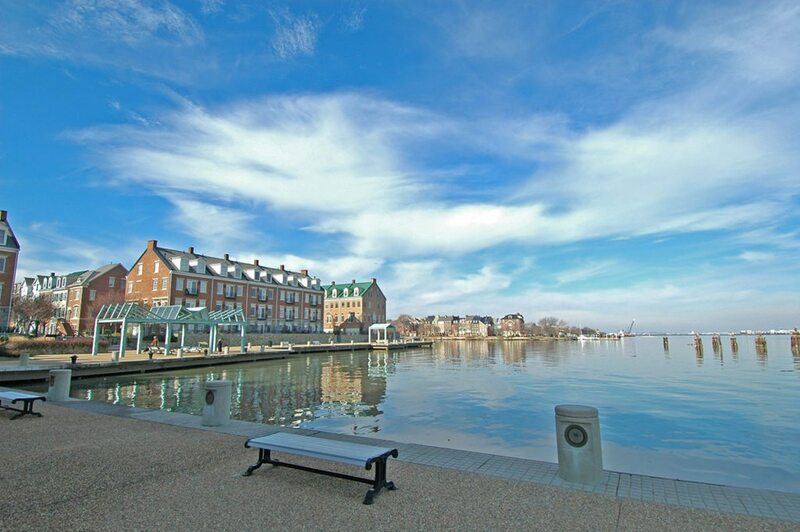 Homeowners have a picturesque view, day and night, as the ferry runs in front of the community to take people from Alexandria to the National Harbor. 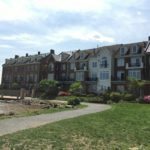 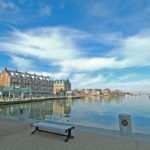 The community is surrounded by Jones Point Park, Fords Landing Park and Shipyard Park. 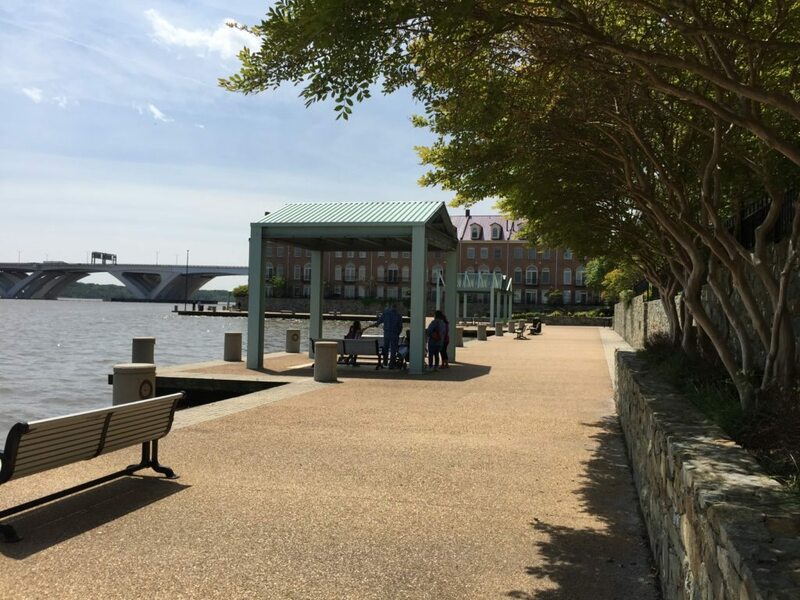 Whether it’s to take pets for a walk, go running or take in the sights, this community has a peaceful place for everyone. 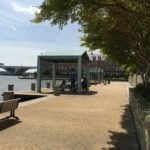 The Mount Vernon Trail — a landmark 18-mile bike and walking trail that runs from George Washington’s Mount Vernon Estate to Theodore Roosevelt Island — also neighbors Fords Landing.